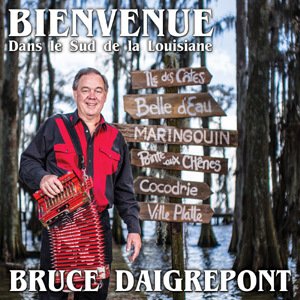 Bienvenue dans le Sud de la Louisiane is entirely comprised of original Bruce Daigrepont compositions, fourteen future classics, all played in the traditional Cajun dancehall manner, and sung in beautiful Cajun French. 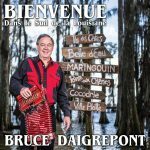 One fair measure of the authenticity of Bruce’s songs is how seamlessly they mesh with, and become a part of, the traditional Cajun repertoire. 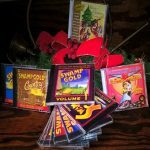 These songs are destined to join other South Louisiana Cajun classics such as “Acadie a la Louisiane,” “Disco et Fais Do Do,” “Marksville Two-Step” and “Nonc Willie,” all Bruce Daigrepont originals. Musicians include: Gina Forsyth, fiddle; Jim Markway, bass; and Mike Barras, drums, all of whom have been with Bruce on gigs for the past twelve years, packing dance halls and music festivals throughout the United States, Canada, Europe, and Scandinavia. 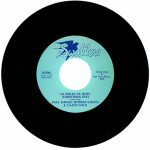 They get right to the heart of what makes Cajun music so compelling: up-front accordion, sympathetic fiddle, and dance-driven bass and drums. 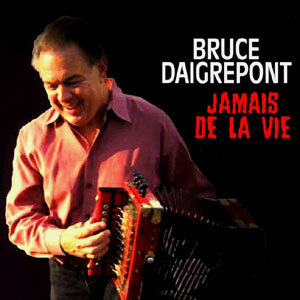 Released in 2016, 14 tracks.